Just in time before the latest Black Friday release. 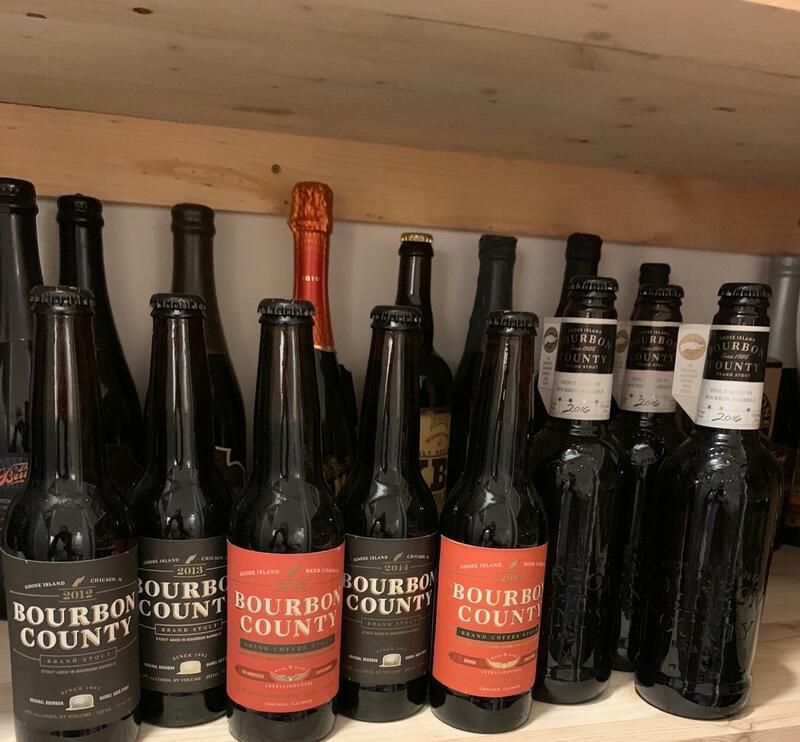 Up for sale is collection of vintage Bourbon County & Bourbon County Coffee Stouts (Skipping the 2015 Year Course) You will receive 8 Bottles which consist of: 2012 Bourbon County Stout 2013 Bourbon County Stout 2013 Bourbon County COFFEE Stout 2014 Bourbon County Stout 2014 Bourbon County COFFEE Stout 2016 Bourbon County Stout (3 Bottles) All have been stored in Basement Cellar. I will ship only to the Continental United States (lower 48). Shipped via FedEx Ground Payment via Paypal only.